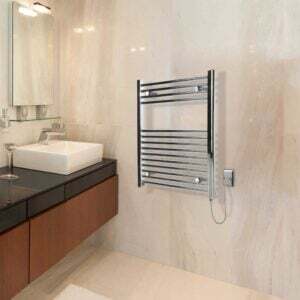 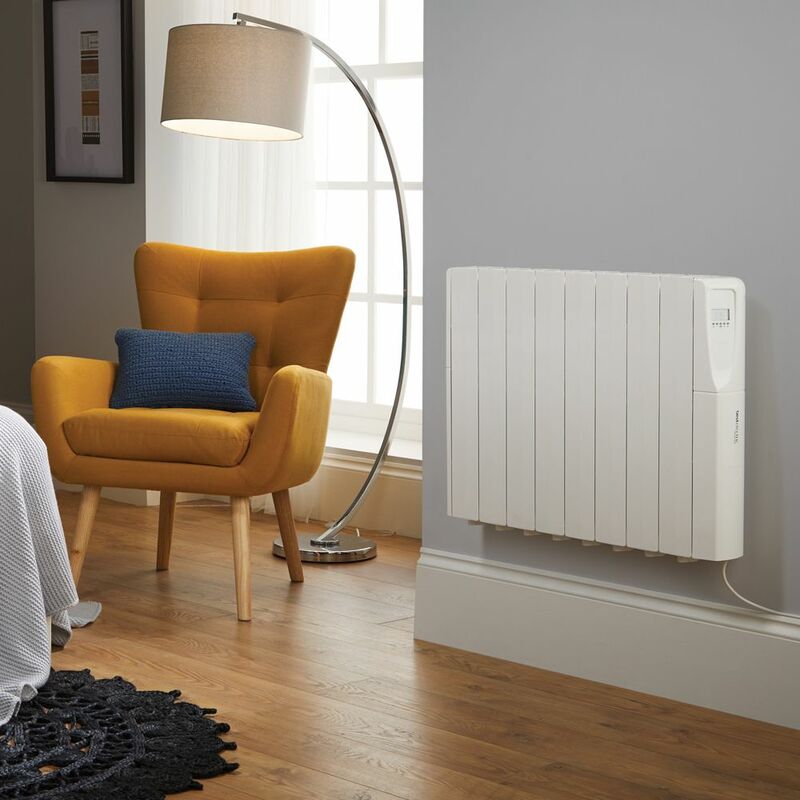 If you like the idea of a radiator which retains heat energy like a traditional oil or gas central heating system but want something that’s more flexible to position and quicker to install, our Comfort Control oil or ceramic radiators could be just what you are looking for. 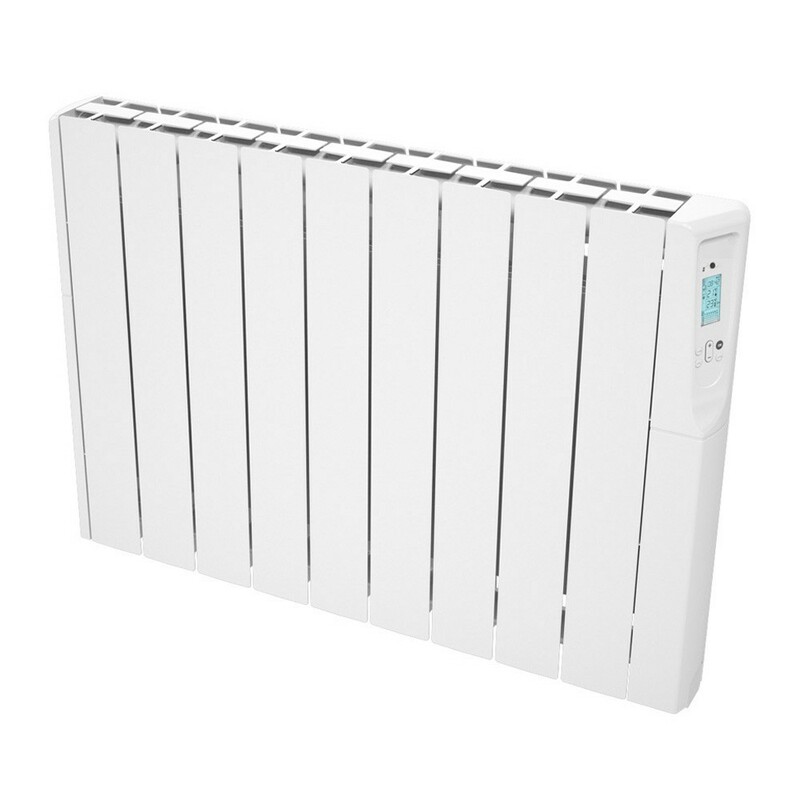 Diametric oil is great choice for a radiator because it takes a long time to cool down, delivering heat long after the power has been switched off. With a high specific heat capacity efficiently transferring thermal energy from the heating element to the oil, and multiple plates ensuring the maximum amount of air stays in touch with the heat source, you’ll always get the heat you really need from a radiator that stays safe to touch. 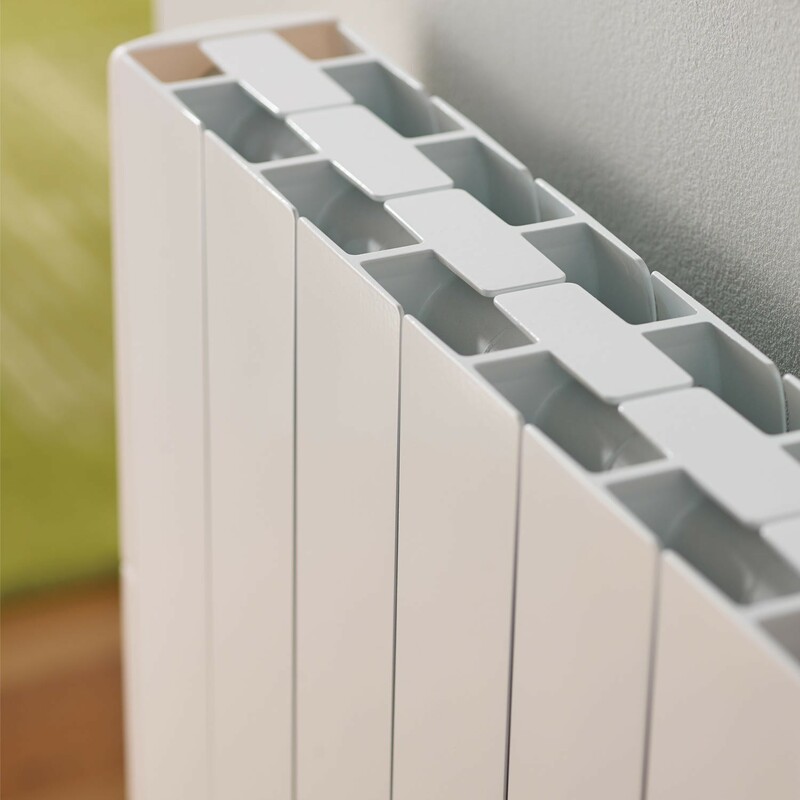 Thanks to it’s high level of thermal inertia, ceramic has the ability retain heat for longer than either water or oil. In real terms this means that when you pass an electrical current through a heating element that’s embedded within a ceramic core, the radiator stays warmer for longer. 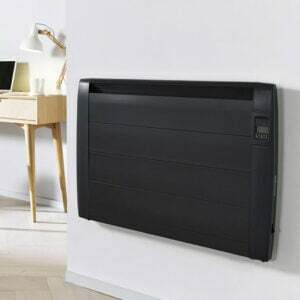 Ceramic radiators are also easier to recycle than many of their oil filled counterparts, making them an altogether greener heating solution. 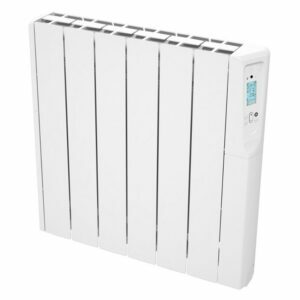 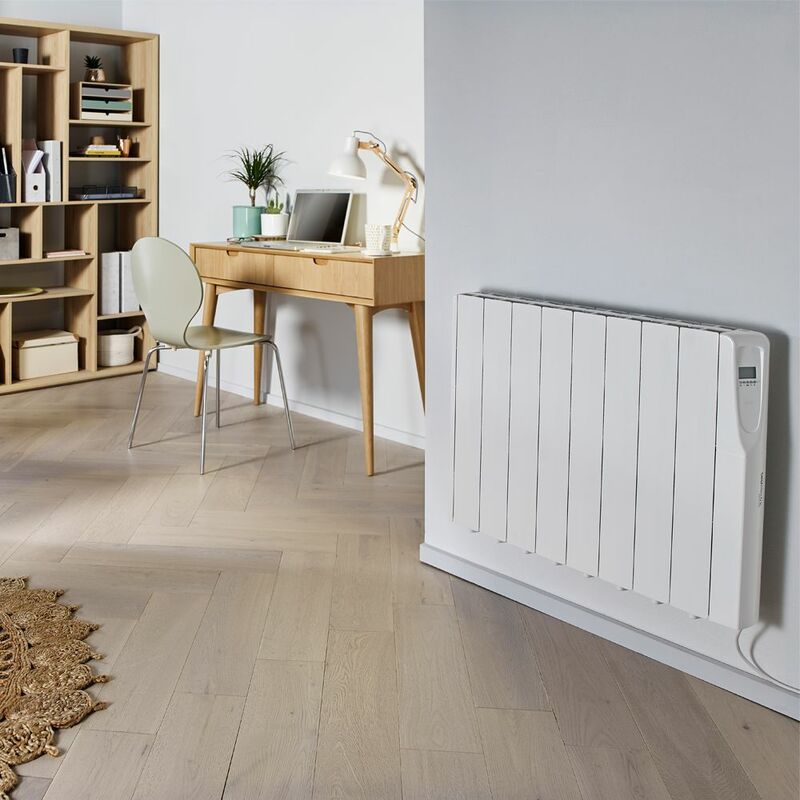 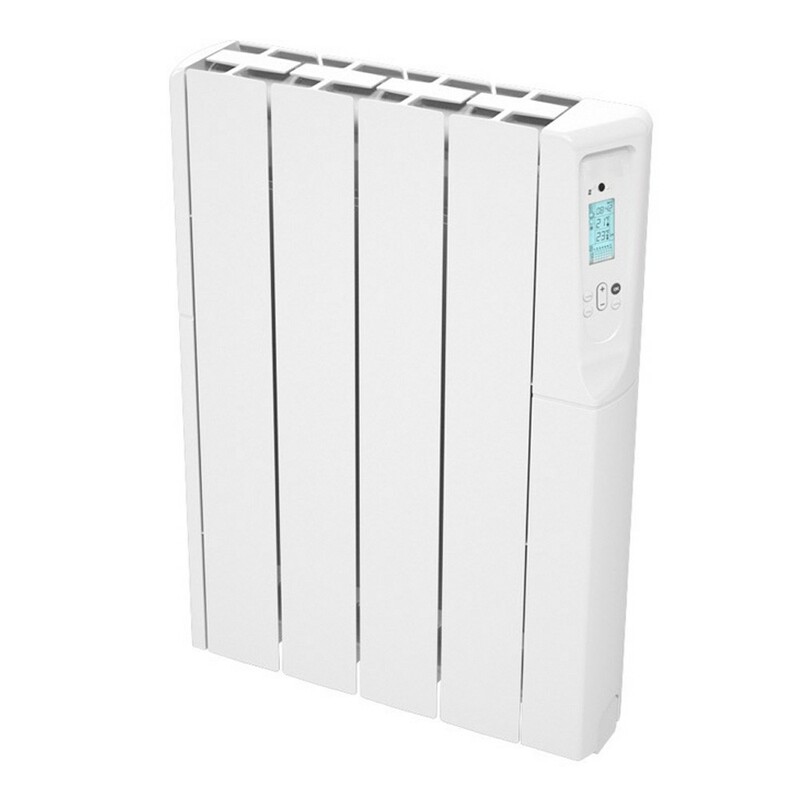 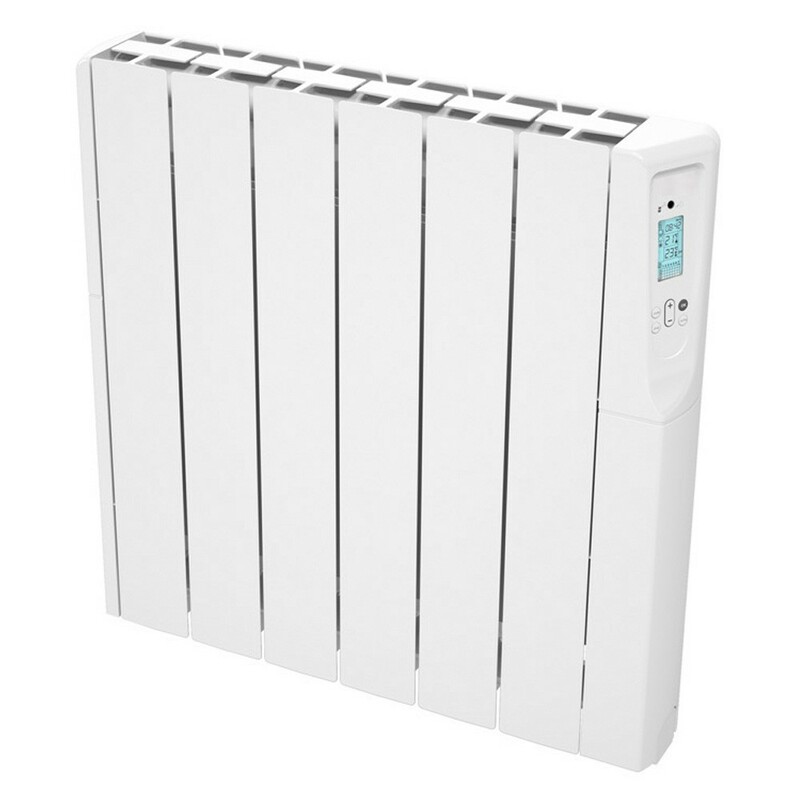 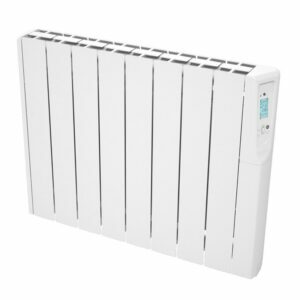 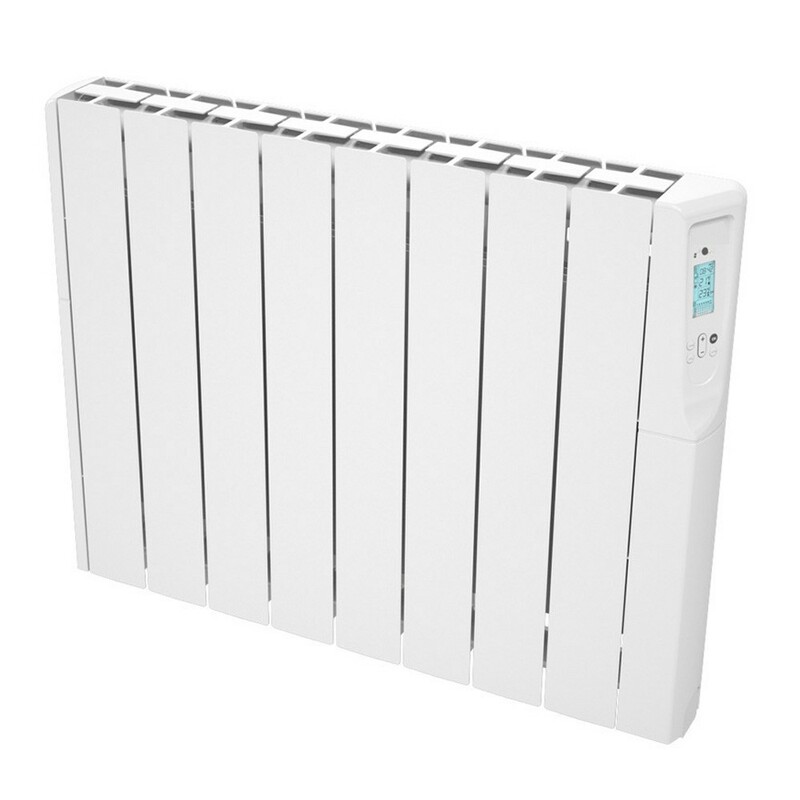 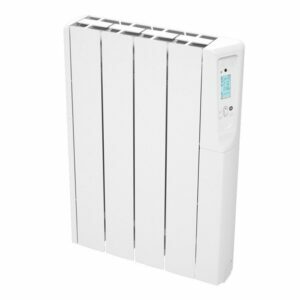 If you like the idea of radiator which retains heat energy like a traditional oil or gas central heating system but want something that’s more flexible to position and quicker to install, our Comfort Control oil or ceramic radiators could be just what you are looking for. 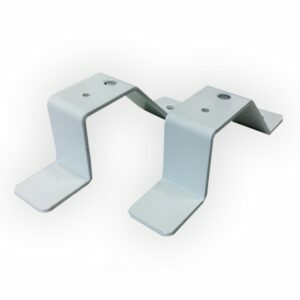 Whether you choose to use the supplied wall fixings, or opt for free-standing feet, you’ll be up and running in no time. 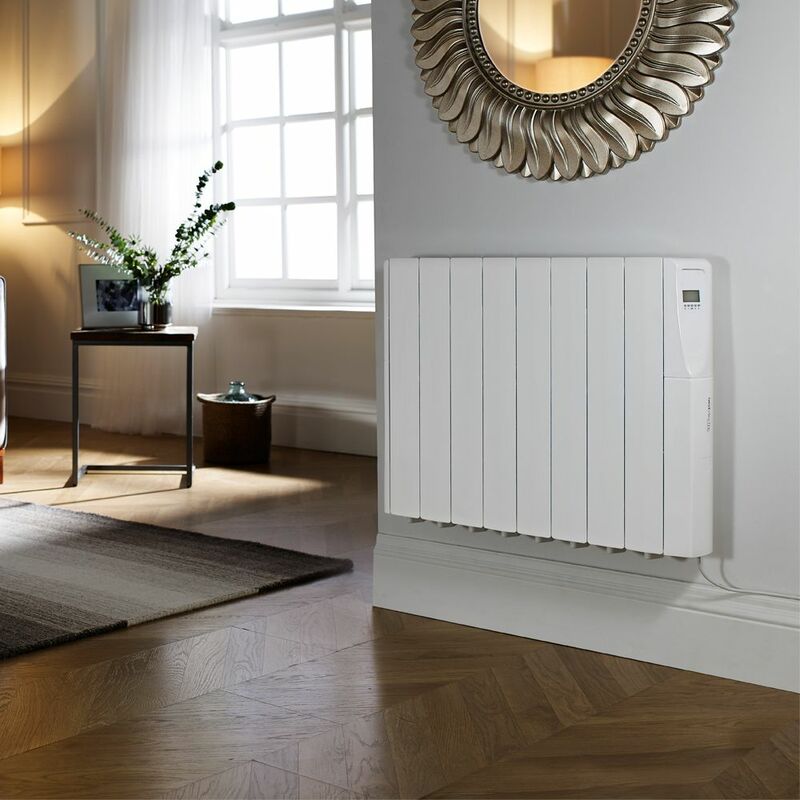 All the digital controls are intuitive and easy to use, giving you the choice between ready to heat programmes or bespoke schedules that have been fine-tuned to your exact requirements. 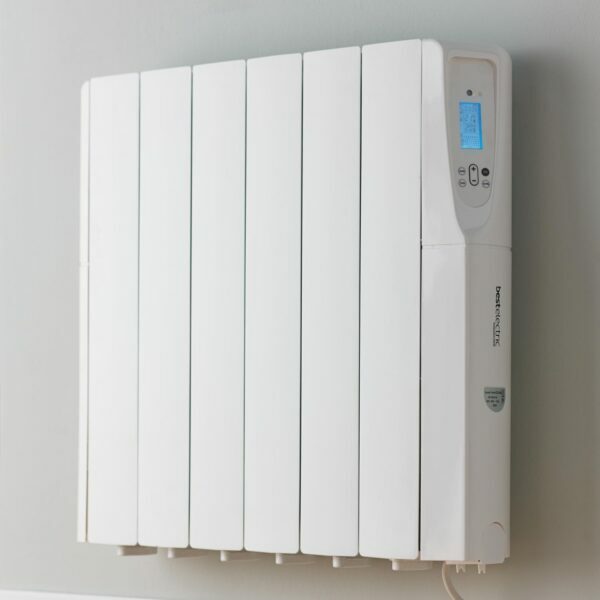 Each Comfort Control oil or ceramic radiator uses a TRIAC control system with a cut-off element composed of silica. This sounds quite technical, but it simply means that you are free from the sort of noise that can be common in regular electrical relay devices. 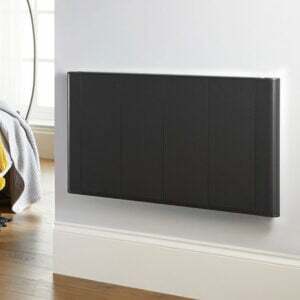 As a result, you can heat any room, even a bedroom, without worrying about any distracting sounds. 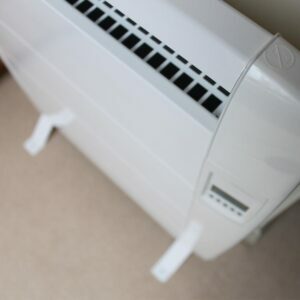 Examples of low insulation include single glazed windows or poor roof insulation, typically found in properties built more than 30 years ago. High insulation is generally double glazed windows, good insulation fitted, or a property built within the last 30 years. Order before 11:00 am and your new radiator will be delivered in just 48 hours, anywhere in the UK. 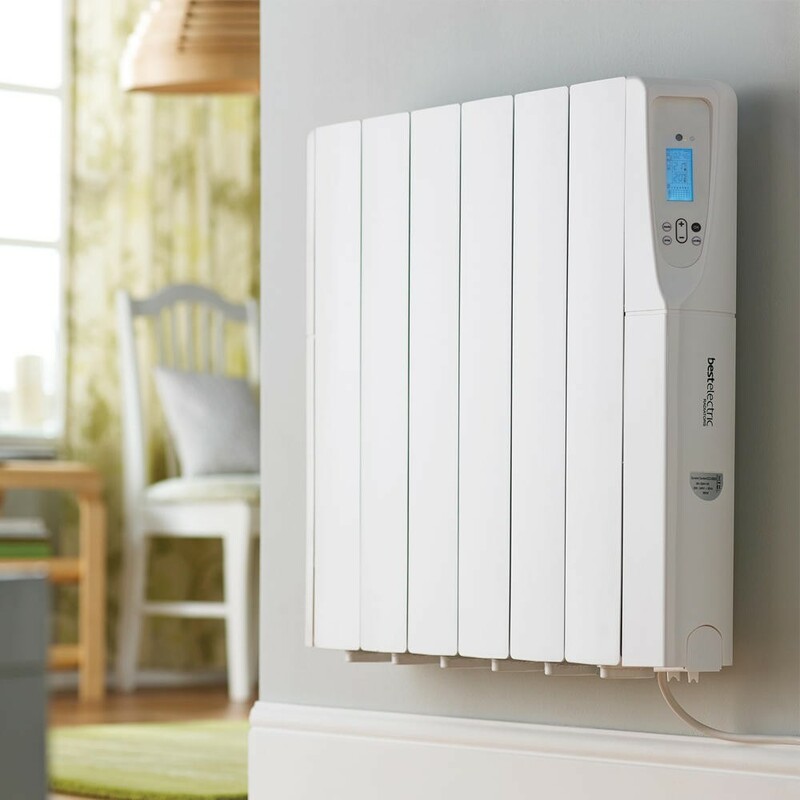 Built to last and backed by a 2 year warranty on all electrical components and 10 years on everything else. For as long as you keep it, our friendly expert team will help you get the most from your radiator. 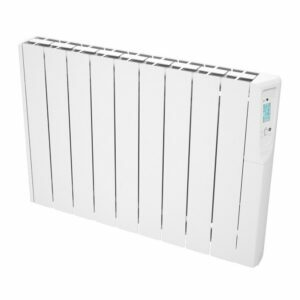 All our radiators come with a 1 metre power cable and moulded plug, wall fixings and positioning templates, screws and wall plugs. 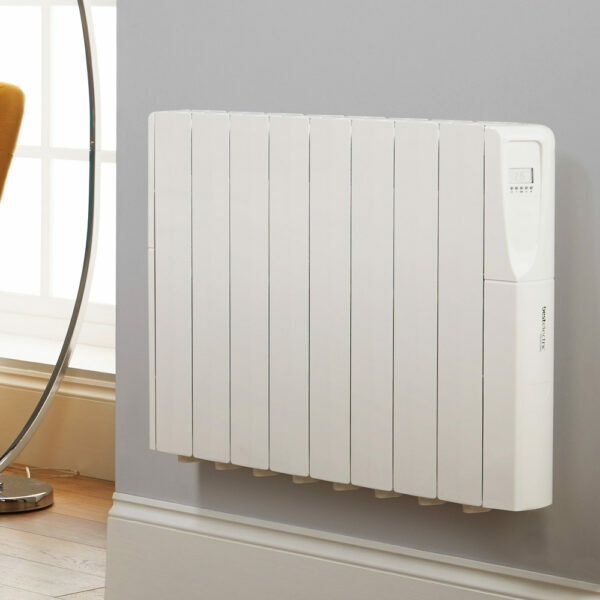 They also come with a guarantee that if you need a little help or advice, one of our experts will talk you through every step of the process.